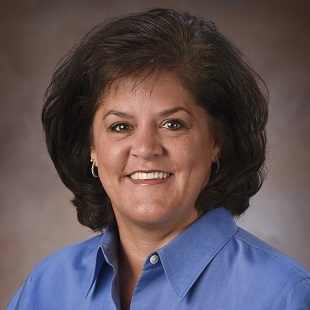 Dr. Tigges returned to Carroll, valuing the opportunity to grow her practice and raise her own family in the same great community she was raised. 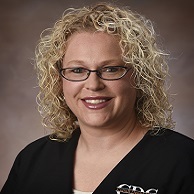 She enjoys the camaraderie at the Carroll Dental Clinic and appreciates the passion everyone shares for creating healthy and beautiful smiles for all patients. 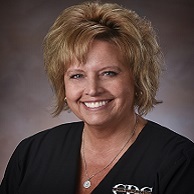 Cosmetic dentistry, especially veneers and implants are two favorite aspects in dentistry for Cathy, transforming nature and generating high quality results. 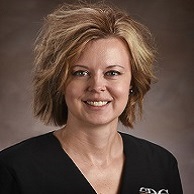 Dr. Tigges graduated from The University of Iowa College of Dentistry and joined her father, Dr. Lynn Curry, as an associate in Carroll. 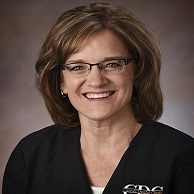 Cathy is now the co-owner of the Carroll Dental Clinic and is involved in several industry circles and professional dental organizations: American Dental Association, Iowa Dental Association, Fort Dodge Dental Society, and the Iowa Lakes Study Club. Cathy and her husband, Scott, enjoy traveling and spending time with their children, Jay, Josh, Katie, and Jared. Avid Iowa Hawkeye fans, the family can be seen together many times attending home and away football games. 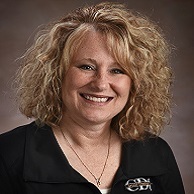 Cathy enjoys volunteering in her community participating with the Kuemper Booster Club, Carroll Rotary Club, Carroll Band Day, Kuemper Ball and cheering on local sports teams. 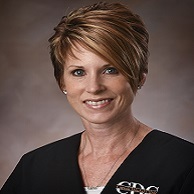 Dr. Bogue has built his practice and grown his family in Carroll. He enjoys the Carroll area because it is a great place to raise a family and he loves the people. His favorite aspect of practicing dentistry is adapting new technology and techniques. 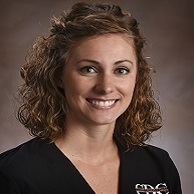 Dr. Bogue enjoys integrating them into his practice. He also finds it rewarding to help patients feel better after they have been in pain or giving them a new smile. 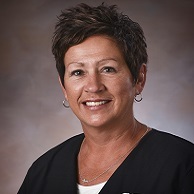 Originally from Ogden, Iowa, Dr. Bogue graduated from The University of Northern Iowa and then from The University of Iowa College or Dentistry. 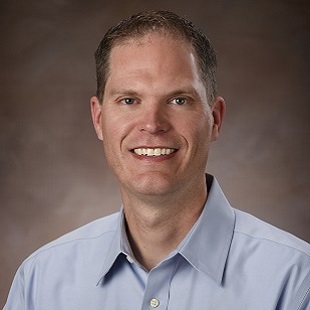 He is part-owner of the Carroll Dental Clinic. 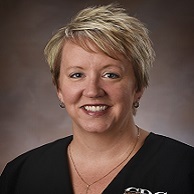 Dr. Bogue is a member of many professional organizations, including the American Dental Association, Iowa Dental Association, Iowa Lakes Dental Study Club, and Cerec Doctors. Chris enjoys spending time with his wife Jana and their three boys Miles, Pacey and Weston. When they are not busy their activities, you can find the Bogues at the lake. They are avid water sport fans. 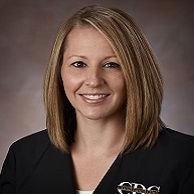 Dr. Jaffe is a Carroll native and enjoys being back in the community where she was raised. 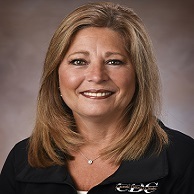 She values the experience to work with kids and adults. 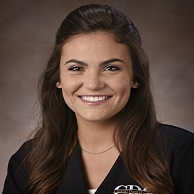 Dr. Jaffe emphasizes preventive dentistry and good oral hygiene for the whole family. 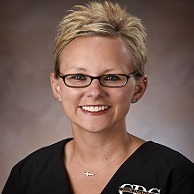 Her favorite aspect of dentistry is cosmetic work and making beautiful smiles! 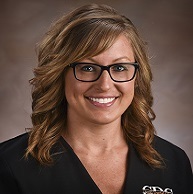 Dr. Jaffe is graduate of The University of Iowa College of Dentistry and values continuing education in various disciplines. 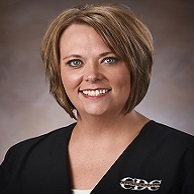 She is also an active member of many dental organizations: American Dental Association, Academy of General Dentistry, Iowa Dental Association, Fort Dodge Dental Society, and the Iowa Lakes Study Club. 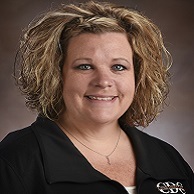 Katie and her husband Eric love living in the Carroll area and enjoy spending time with family and friends. 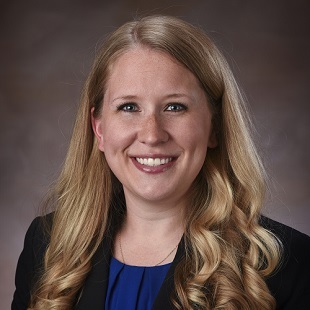 Katie is a member of the Carroll Rotary Club and participates on committees for Carroll Young Professionals, Carrollfest, Carroll Band Day, Relay for Life of Carroll County, Carroll High School Alumni Association, and the Carroll High School Foundation. Both Katie and Eric share their love of music by participating in the Carroll Area Symphony. In their free time, Katie and Eric like to ride bikes, garden, and go to local sporting events.